Emulating an intricately sculpted octopus, this Octopus Beverage Dispenser brings a taste of the kraken with every serving. 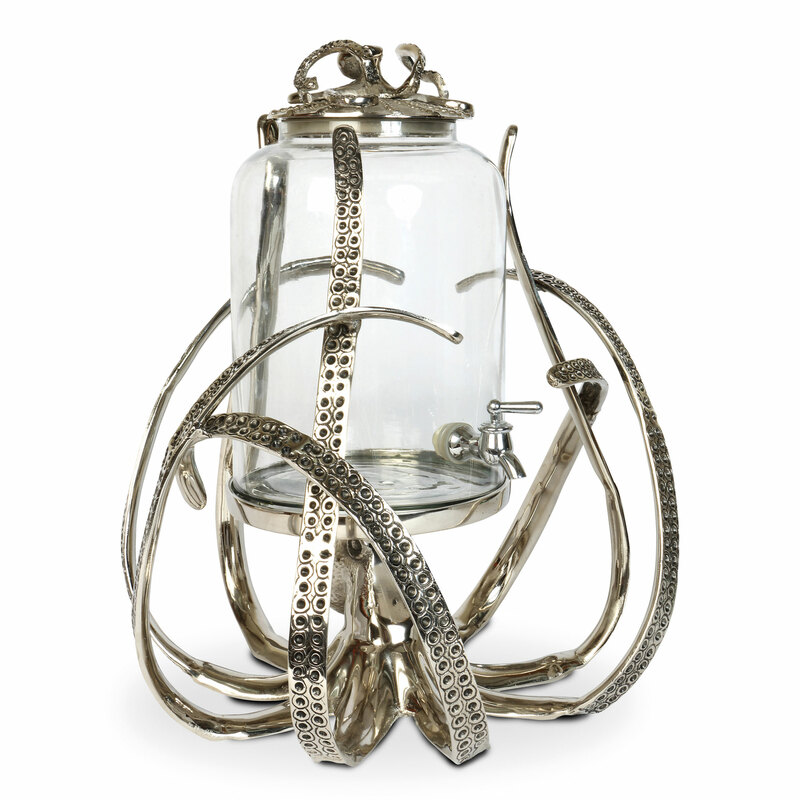 Ideal as a party centre-piece, simply fill with your chosen cocktail or punch to serve the up-most of stylish refreshments. 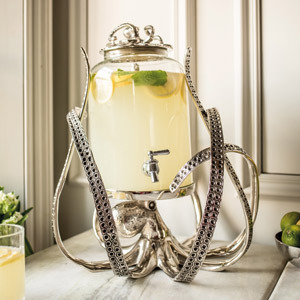 Including realistic suckers carved into each tentacle, these arms all encase this large drinks dispenser to shroud it in elaborate style.